Our ONE DAY corporate volunteer program provides a unique opportunity for you and your colleagues to give back by volunteering at our food pantries in Trenton. 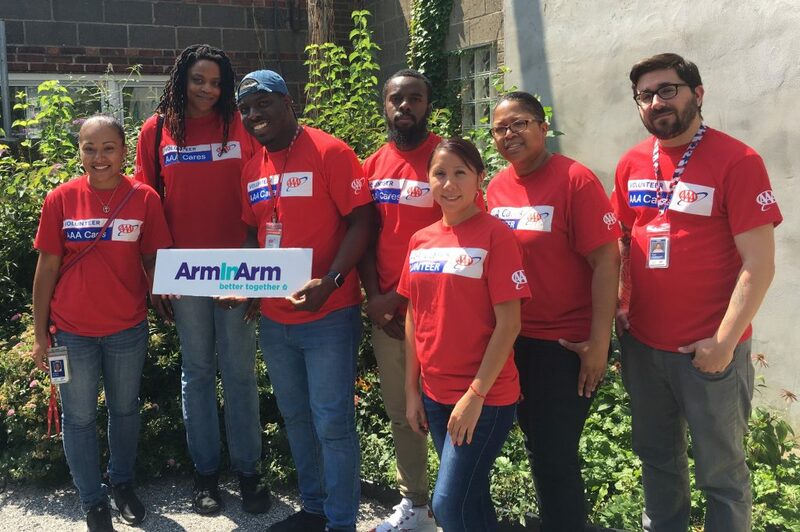 The Arm In Arm volunteer experience promises to strengthen team bonds, while reinforcing corporate responsibility and the impact your company can have by working together to provide for our community. Your company’s sponsorship gift of $2,500 helps cover the costs of our hunger prevention program, for one day, across all three of our pantries. After the session, Arm In Arm will deliver a media package, including pictures and videos prepared for social media, and a press release. Your company logo and team photos will also be shared with our social media followers, website visitors, and with individual and corporate supporters through various printed materials. 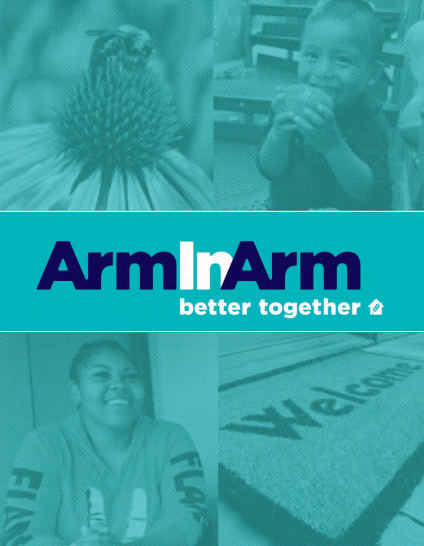 To schedule your ONE DAY, contact Calder Burgam at calderb@arminarm.org or 609-396-9355 ext 35.